Over $85,000,000+ in combined earnings, 45 GSWs and 99 SWs. 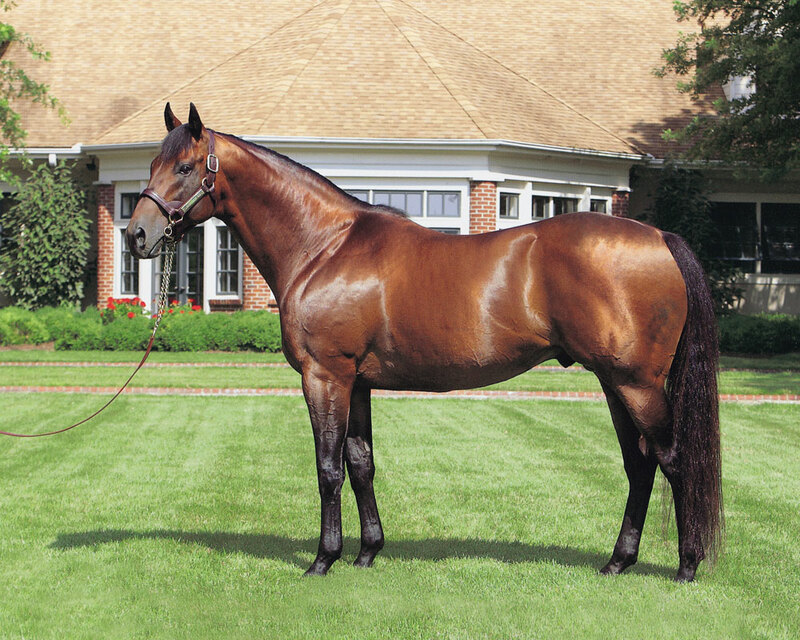 Sire of G1Ws Beach Patrol and Romantic Vision, and broodmare sire of G1Ws incl. Finest City, Tamarkuz, Yellow Agate, Forever Unbridled, etc. 2018 yearling sales to $310,000. Lemon Drop Kid has quietly become one of the steadiest and most efficient sires of stakes winners without the hype or headlines of more popular and expensive stallions. I think his female family is perhaps one of the best in the stud book and he's by a stallion who's also exceptionally well bred, so I think it's a combination of his female family and his sire line that makes him an extremely potent stallion, both as a sire and a broodmare sire. BR: Edward A. Cox, Jr. Trempolino C: Eaton Sales, agent; Edward A. Cox, Jr.